Cooking is a passion project many of us embark on in our teenage or adult years, as a mere side hobby or a part-time job. 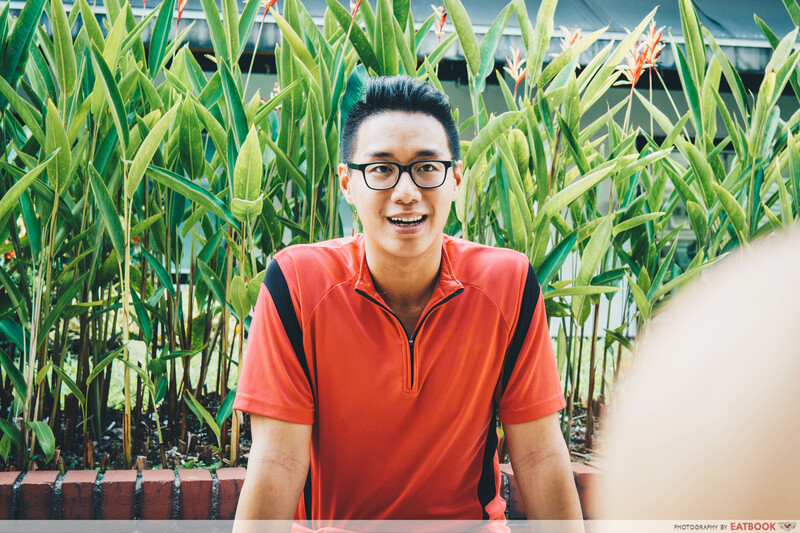 But for 23-year-old Chris Eng, his love story with cooking had already begun at the tender age of 10. 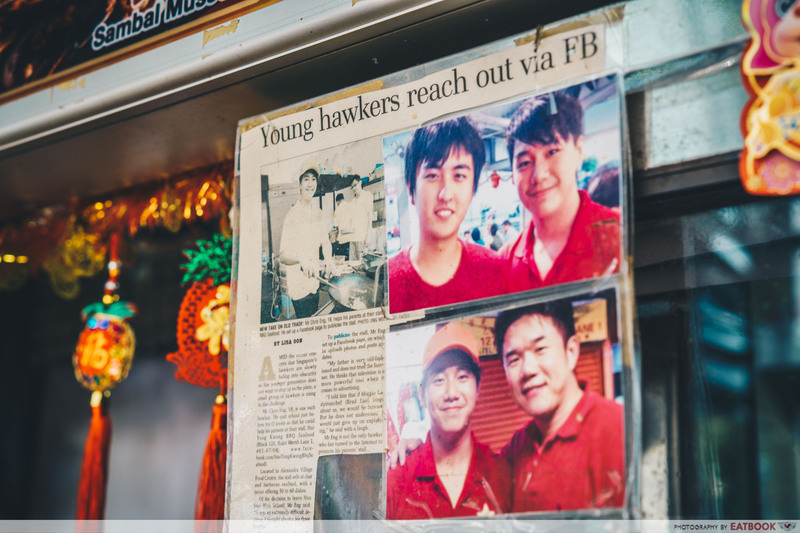 Today, instead of holding a cushy office job like many of his peers, he runs his parents’ popular zi char stall, Star Yong Kwang BBQ Seafood. The first time 10-year-old Chris gripped a wok in his hands, he’d struggled under its weight. The preparation of a single stir-fried dish drained him of all his energy. But a strong passion for cooking burned within him. Even as he studied in school, he constantly found his mind drifting back to cooking. Not long after, he mastered his first dish: an omelette. Little did he know then, that he would go on to learn all the recipes – there are over 60 – from his family’s zi char stall. His passion fueled him, and years down the road, he would find himself practising the recipes for up to five hours at a time in his stall’s kitchen. 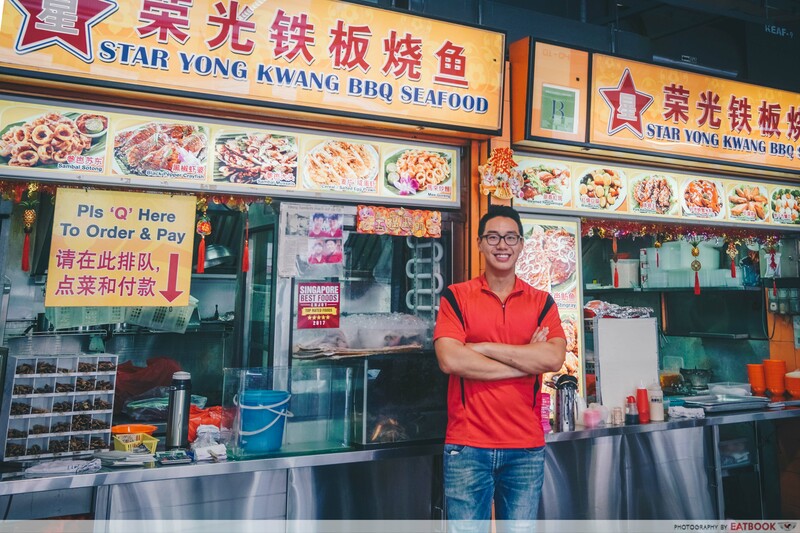 Before Star Yong Kwang BBQ Seafood opened at Alexandra, Chris’ father used to co-own a restaurant in Clementi. For six years, before the restaurant closed down, Chris would frequently go to the eatery to help out. In the kitchen, Chris made a great student, and he went the extra mile to learn and pick up cooking tips from experienced, older chefs. The food business had always been his family’s way of life. 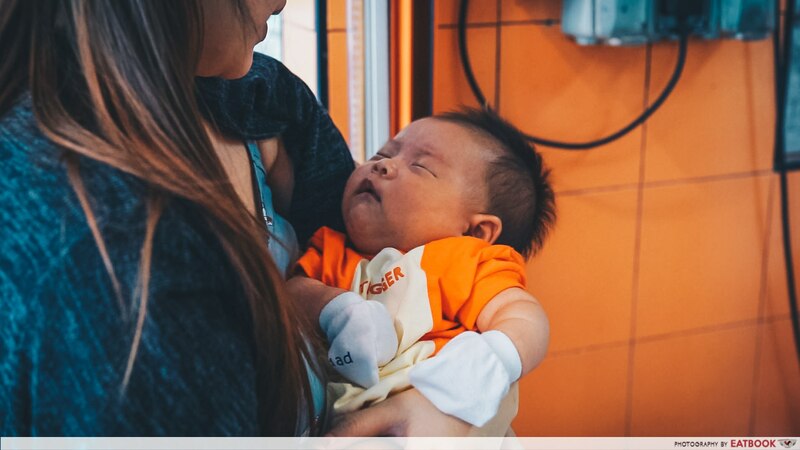 After the restaurant closed down, they had to quickly adapt to the hawker lifestyle, and garner a steady flow of customers in order to survive. Chris didn’t want to see the business fail, and as such, he made a difficult decision that would forever alter the course of his life. 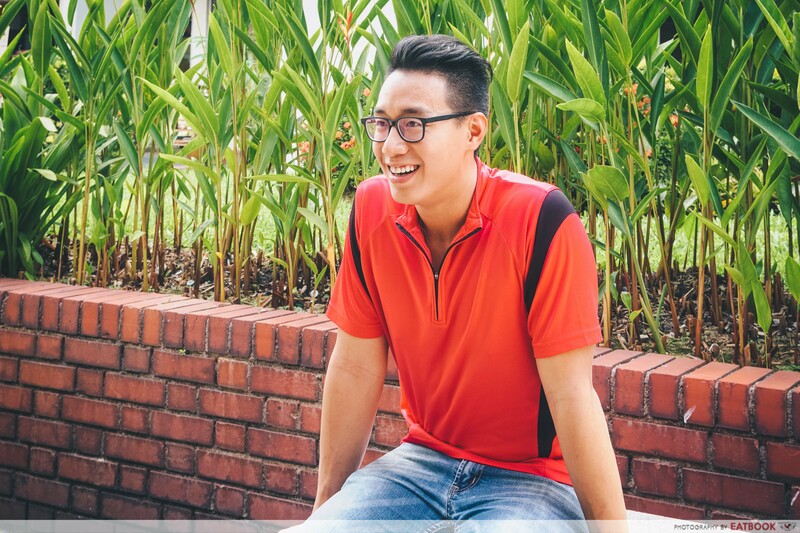 Three to four months before he had to sit for his O Levels, Chris convinced his parents and teachers that his decision to drop out of school was a sound one, and not for fun and games. After leaving school, Chris was down at the stall every day, working from 12pm all the way to 11pm at night. He was confident that he wanted to be behind the stove for the rest of his life, and so he courageously left the safe path and quit school. Unwilling to allow 10 years of school and hard work get flushed down the drain, he later applied to become a private candidate. Although he was mostly absent from classes, Chris still juggled between studying on his own and helping out at the stall. It was a period of pure torture. 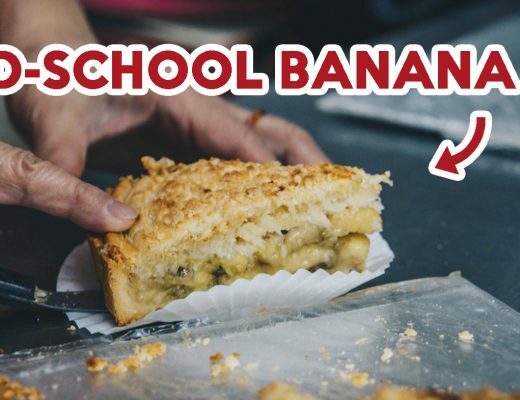 From having to run the stall in the day to catching up on school at night, Chris barely caught a wink. 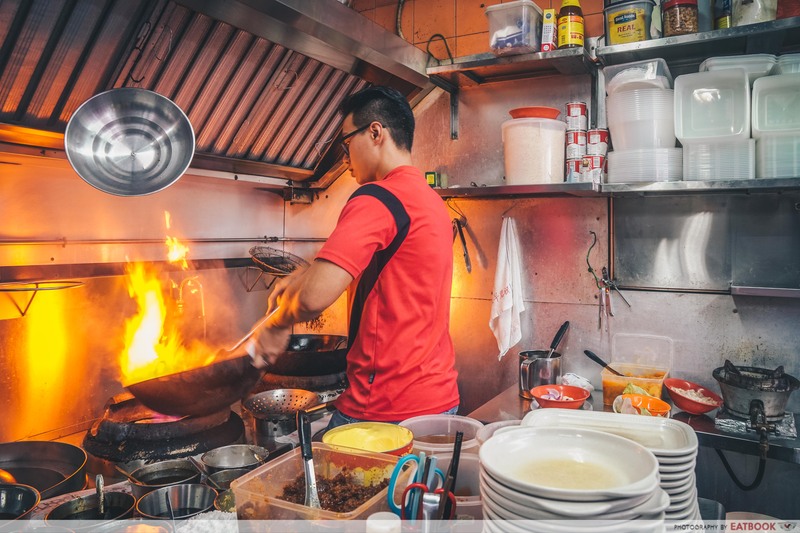 Ultimately, Chris managed to receive his O Level cert, but passion kept its stronghold over him, and he has remained behind the stove all the way up till today. We asked Chris if he ever entertained any aspirations other than becoming a cook. He laughed and replied that he used to want to be a doctor. But he always got sidetracked by cooking. Chris, who describes himself as ‘fast-paced’, is already married with two children, and has plans to expand Star Yong Kwang BBQ Seafood. 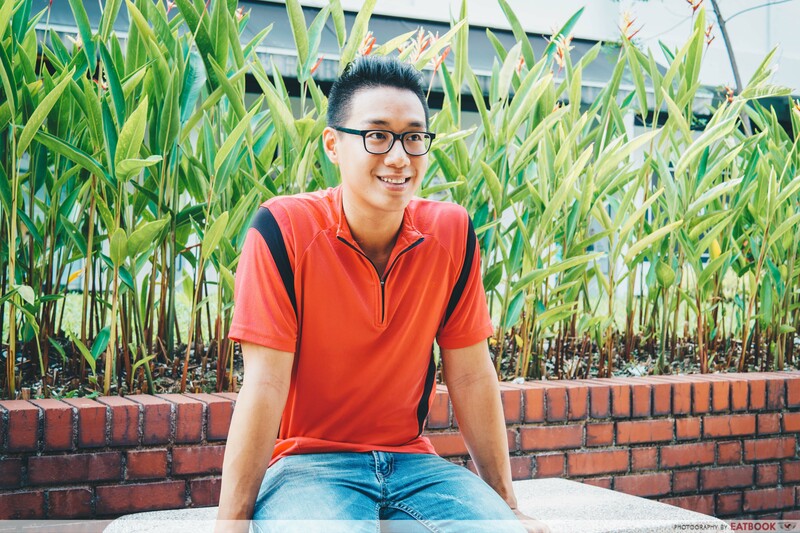 He also intends to take up some management courses in the near future. “Don’t be afraid to ask questions,” Chris answered with absolute conviction, when we asked if he had any advice for young chefs. 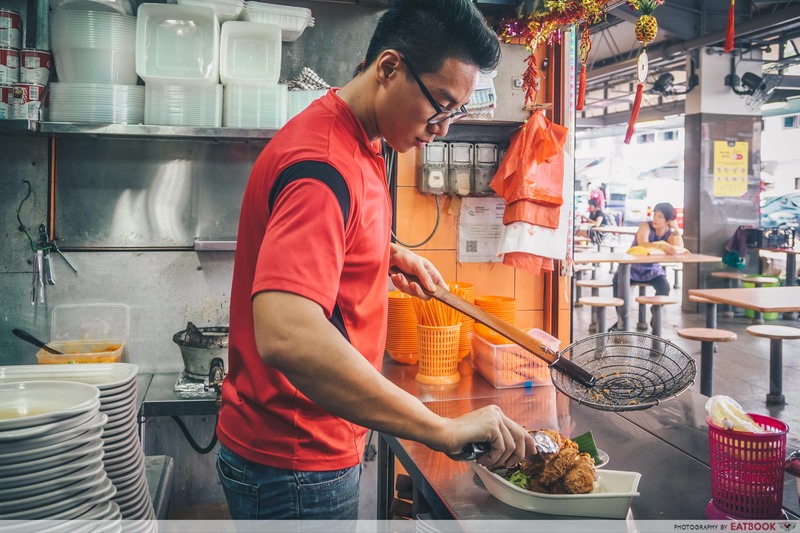 Growing up, Chris realised the importance of getting all his answers straight from its source- experienced chefs and hands-on hawkers. They imparted him with knowledge you couldn’t find on the internet even if you tried. It wasn’t all about being a good cook too. It took a lot of dedication on his part to get customers to return to his stall. For instance, he noticed that his salted egg pork ribs weren’t doing so well. 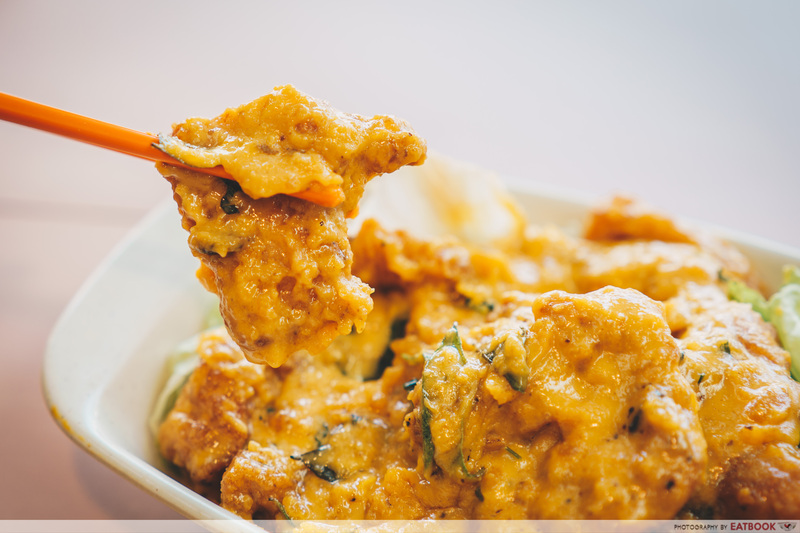 So, for months on end, he ate salted egg pork ribs continuously, until he managed to find its flaw and come up with a tastier, more moist version of the dish. 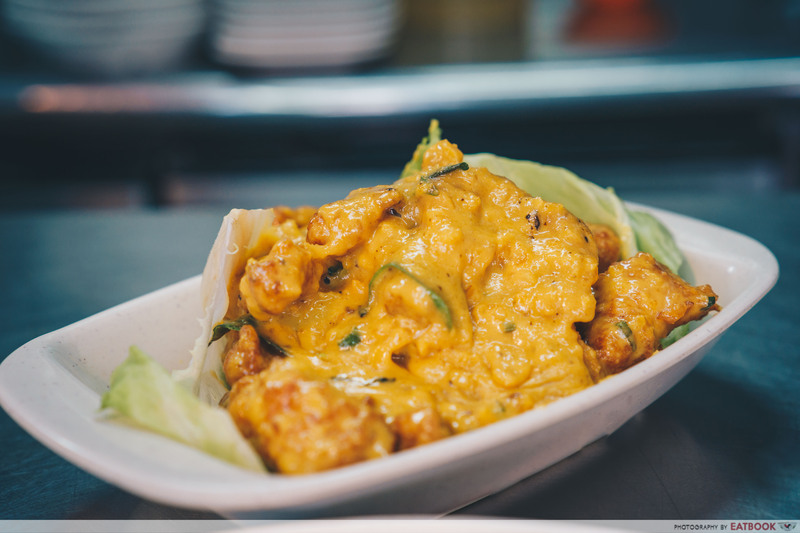 Today, Chris’ salted egg pork ribs has become one of the bestselling dishes at Star Yong Kwang BBQ Seafood. Ironically, when asked what his favourite dish on the menu is, Chris grinned and responded with one of the easiest zi char dishes to prepare. But I couldn’t blame him. 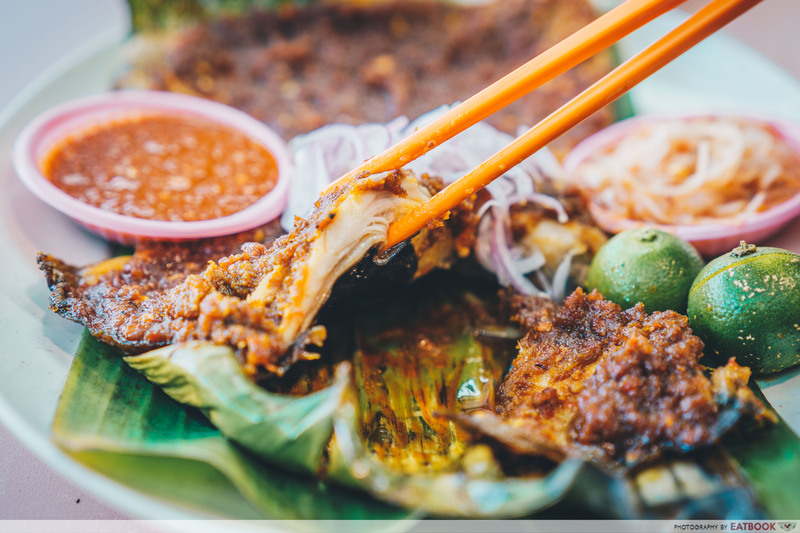 After all, who can resist some good old har cheong gai? Without a doubt, we had to try Chris’ bestselling Salted Egg Pork Ribs ($16). The helping of boneless pork ribs was blanketed by a thick layer of liquid gold – salted egg yolk. I had to stop myself from drooling while waiting for the photographs to be taken. Every individual chunk of pork meat was well-coated in salted egg yolk sauce. The meat was tender and juicy, while the creamy salted egg yolk was bursting with savoury nuances. I could literally taste the sandy granules in the gravy from the egg yolk. This dish is best eaten with rice, because it can get a little jelak. 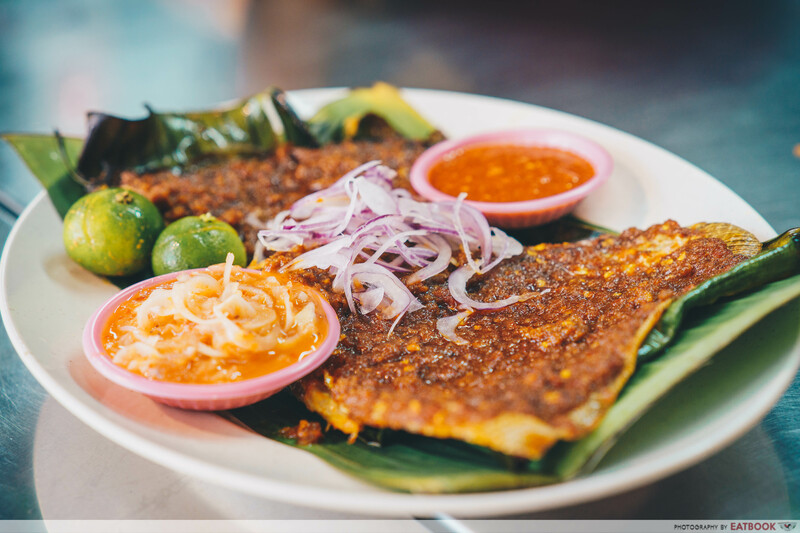 Next up came a must-try at every BBQ seafood stall, BBQ Stingray ($16/$22)! We were served the large portion of stingray. It was accompanied by a garnishing of onions, lime, chilli and cincalok. The sambal slathering the stingray was pretty spicy, much to my spice-intolerant colleague’s dismay. I myself, on the other hand, found this dish super shiok! The stingray, which thankfully did not come with a fishy taste, was fleshy and chewy. It was also a little flaky, so I could only pinch off substantial amounts of meat with my chopsticks at a time. Do give the limes a good squeeze over your fish to add a tangy kick! 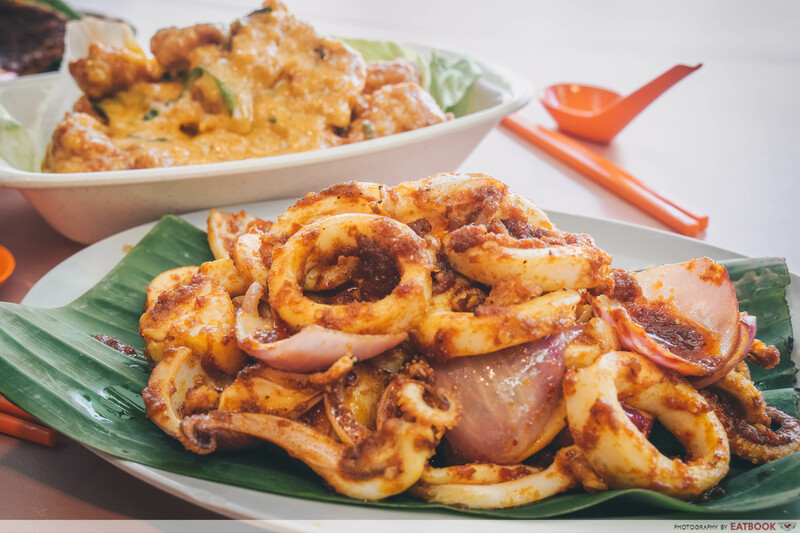 Lastly, we dug into the Sambal Sotong ($16/$28). Do help yourself to this dish as quickly as you can, as the gravy can dry up pretty fast. 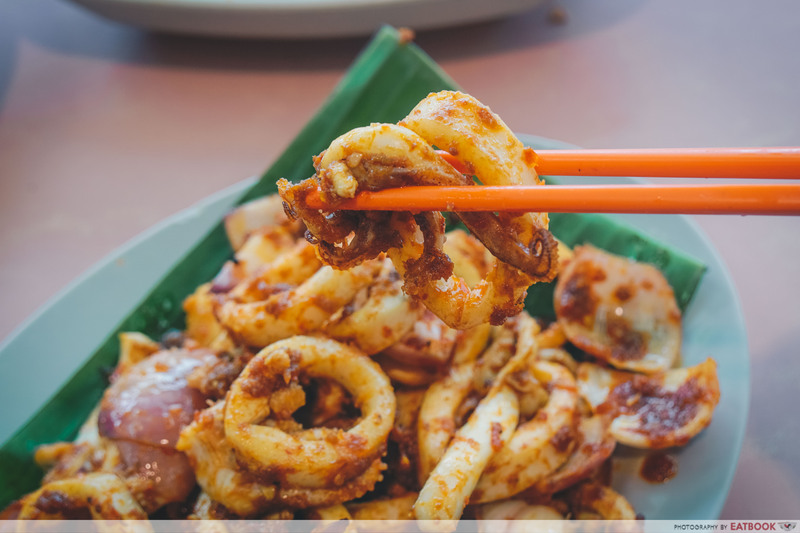 I found the sotong rings really well-marinated and springy. They were some pretty addictive stuff! I scarfed down piece after piece like they were potato chips. I only wished that the rings could’ve been a little thinner. Despite the half-hour long conversation we’d had beforehand, watching Chris go about his business in the kitchen so naturally was ultimately what convinced me of his love for cooking. His gaze stayed focused, actions calm and collected – an experienced player in his training field. And you’d blink in utter disbelief like I had when I tried his food. It tasted like it had been prepared by a team of skillful chefs, instead of a young man in his early twenties. 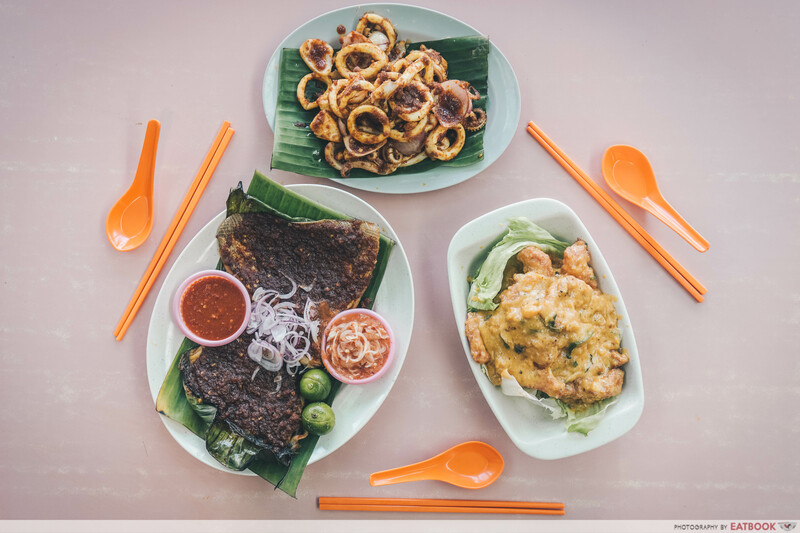 If you’re planning on a zi char feast with friends or family soon, take it to Star Yong Kwang BBQ Seafood. You’d be more impressed than anything. 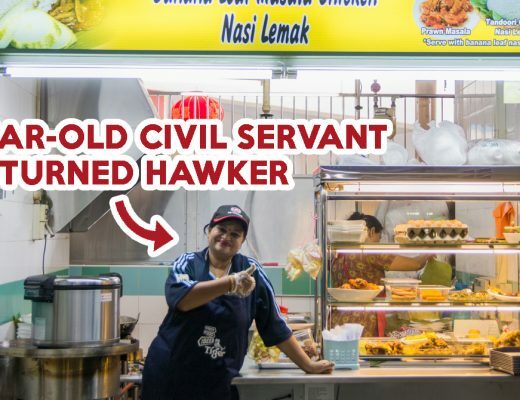 For more stories on inspiring hawkers, check out the story of Madam Leong from Madam Leong Ban Mian. 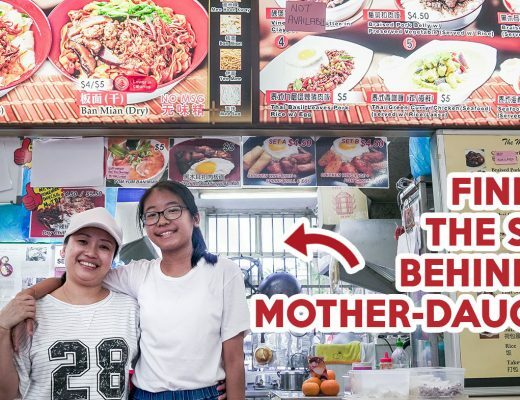 This single mother almost took her own life in front of her daughter, who inspired her to get a fresh start with a ban mian stall. Alternatively, read about Ridhuan from Ridhuan’s Muslim Delights. 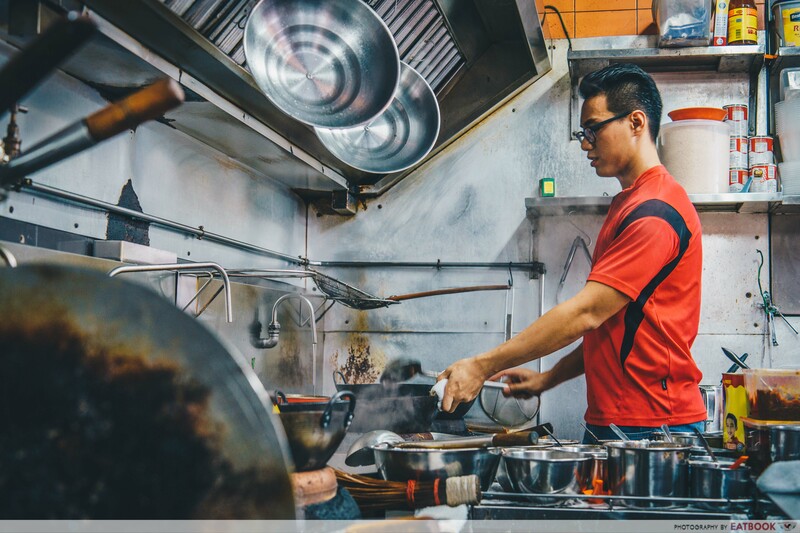 This Chinese Muslim chef opened his own zi char stall after his previous workplace carried out unethical practices.